Only 5 LE FWD models left in stock! While we do our best to ensure all information on our website is accurate, due to the complexities of the Internet, errors sometimes occur. We address any errors as quickly as possible but are not responsible for pricing, inventory or spelling errors found on this site. Please check with the dealership to confirm pricing and availability. Excludes tax, tag, title, registration and dealer documentation fee of $598. 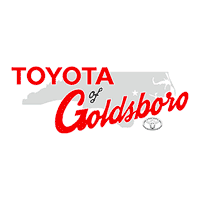 Our only goal at Toyota of Goldsboro is to make sure that all our customers are taken care of and pleased by our award winning Sales and Service department. 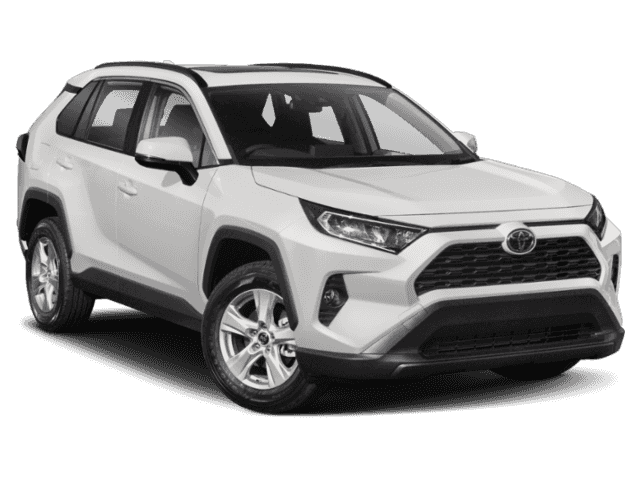 Please contact us anytime via email at sales@toyotaofgoldsboro.com or phone at 1-866-749-0613. Customer satisfaction drives everything we do here at our Toyota dealership in NC. First, we offer more choices because we have one of the largest inventories in the region. 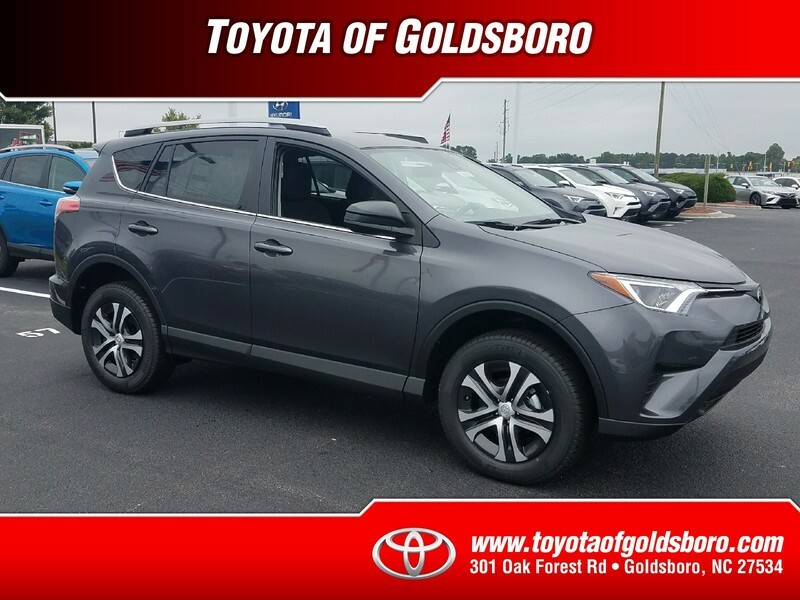 Plus, we offer you great value on a new Toyota in Goldsboro, starting with a hassle-free approach to buying a car and continuing with quality service backed by highly trained service technicians. We take commitment seriously, and we are committed to helping you drive away happy in a new car or SUV today. Please feel free to take advantage of our fully interactive website for helpful tools like car comparisons, a payment calculator, service specials and much more. We also offer lifetime oil changes with the purchase of a brand new Toyota; and, as always, you get ToyotaCare No Cost Service and Roadside with the purchase of any new Toyota. These are just a few of the things that show our primary focus is getting you into the right vehicle at the right price. Let us help you with your big decision today. 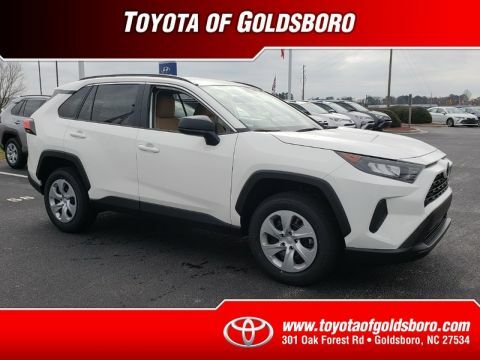 Toyota of Goldsboro	35.3716859, -77.931456.